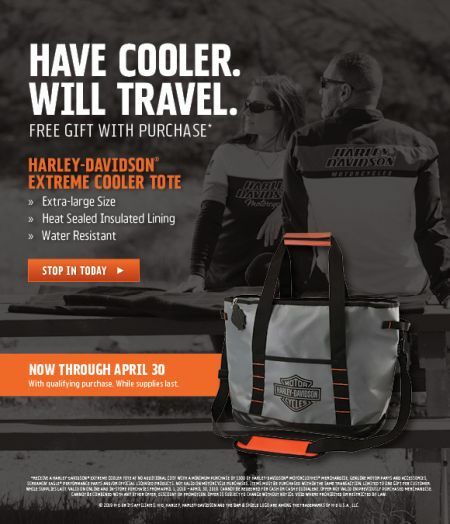 Receive a Harley-Davidson® Extreme Cooler Tote with Qualifying purchase. change without notice. 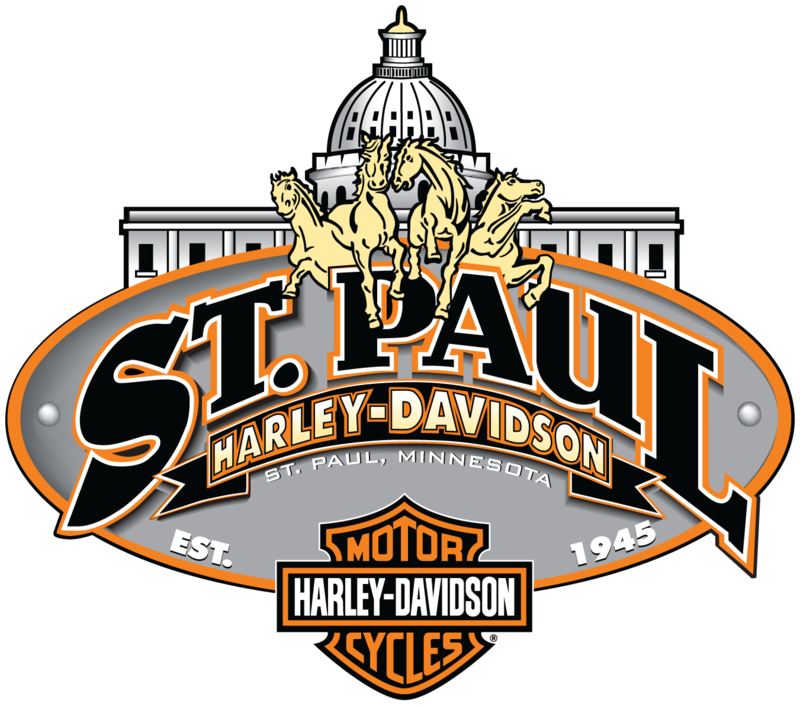 Void where prohibited or restricted by law.